We have produced a songbook and CD to accompany the Lullaby Hour sessions that we deliver for babies and children in various hospitals across the UK. The project came about in response to parents and families from the Children’s Heart Unit, Freeman Hospital in Newcastle, who were requesting CDs of the lullabies that they could take home to keep. We also created a beautifully illustrated book so that parents and children can look at the pictures together and sing along to the music. 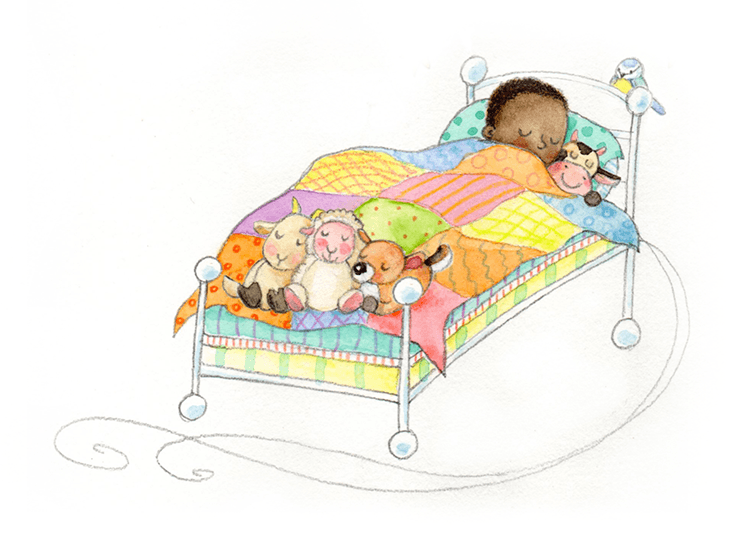 This Lullaby Hour Songbook and CD, called ‘Sweet Dreams – A Collection of Traditional Lullabies’ is sung by Claire Tustin and Jeremy Bradfield, and is illustrated by Sue Rinaldi. A grant from Arts Council England and ScottishPower Foundation, as well as individual donations, enabled the charity to record the selection of the lullabies and to produce the CD and accompanying songbook. The songbook and audio are also available to buy on Bandcamp. 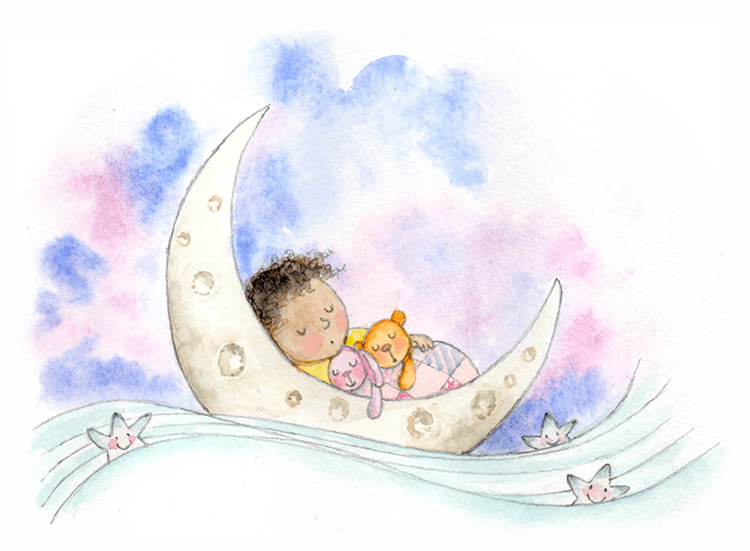 All proceeds from sales of the songbook and audio downloads will be used to support and continue our Lullaby Hour sessions taking place across the UK. I am delighted to have been part of Lullaby Hour from the beginning, to see it grow and develop throughout the UK over the last year and to win a national award. The songbook is a wonderful addition to the project which helps to comfort so many babies and children and their parents at a difficult time.